On Monday morning, Marijn explains how everything works on the ranch. 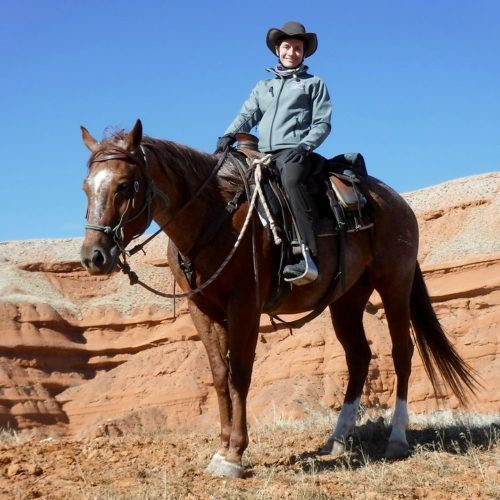 She lays the foundations of natural horsemanship and what the ‘ do’s and don’t ‘ are. It strikes me that she too is very passionate and that the team is doing everything to make everyone feel at ease! 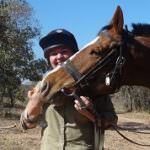 For more information about the ranch please call our office on +44 1299 272 997 or email our ranch expert Becky at Rebecca@inthesaddle.com.